A new season, a new person to love, to hate. Change manifests itself in football as the wind blows in the autumn leaves. Last season Ronald Koeman was doing well; this season, without Lukaku, he is floundering and many fans are booing during Everton games, blaming him for the low league position after he has brought in so many new players. I don’t really get it. 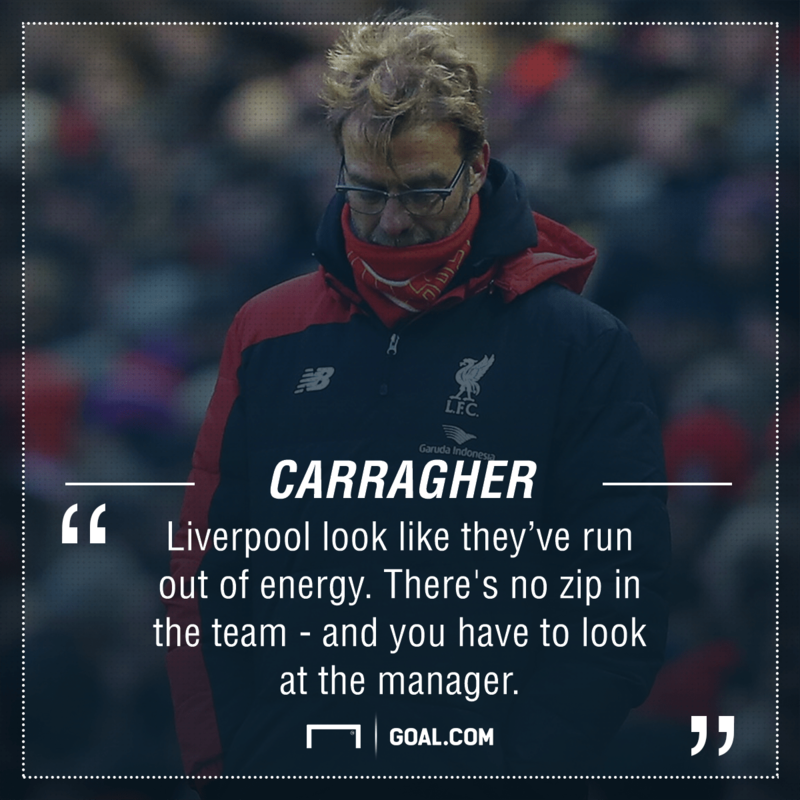 More troubling to me is some Liverpool fans’ attitude to manager Jurgen Klopp. A draw with Manchester United yesterday was not so bad; Liverpool were the better team and played some exciting football. I think that the players are improving: there is increasing confidence, a noticeable lack of fear of any opponents and Liverpool would have won the game with Matip’s shot, had De Gea not made what may be the save of the month. Klopp has revitalised his team, made the style of play breathtaking and potentially brilliant. He’s not there yet but already some fans are baying for him to be dismissed, questioning his managerial skills and creating an atmosphere of negativity. Some comments on social media are vitriolic, personal and there is the hyperbole of frenzy which lacks logic or consideration. I read recently that many fans were suggesting that Benitez should return as manager. I love what Rafa did at Liverpool. Yet it took it took him five seasons to build a team that could seriously compete for the title. It is the immediacy and anger of off-the -cuff negative comments which makes them stand out and be noticed; however, the senseless lack of logic renders them hot air. Even ex-players, fans and pundits are suggesting that Klopp is wholly reprehensible each time the team draw or lose. But who can win everything? It’s a long season. Klopp’s Liverpool team is, perhaps, where it should be in the league, given the spending power of the teams who occupy the top three positions. It is clear he has a long-term plan, which will hopefully include securing Virgil Van Dyke in defence in January and a striker or two. Klopp fits the Liverpool ethos of positivity, support, energy, commitment, loyalty, good-humour: in his words, ‘heavy metal’ football. But the constant calling for his dismissal every time we draw or lose a game, the incessant criticism of a moment’s minor but costly mistake, is another manifestation of the manager-maligning culture which is becoming the acceptable face of football. Fans regularly criticise Dejan Lovren for the leaky errors in defence, but they don’t acknowledge the heroism and loyalty of him playing with back and achilles injuries which force him to take five painkillers before each fixture. Klopp, of course, knows the background of each player, his fitness, his mental attitude, and he has an overall plan beyond the next game. As fans, we should see the potential and be positive and supportive, and trust in Jurgen’s judgement. But knee -jerk comments and hyper-critical personal sound-bites are so much easier. So Klopp has a useful stance on fault-finding, whether it is personal or professional. He accepts that it will happen, rises above it and stays true to himself. Difficult to do, of course, when the disapproval is rife, but Klopp demonstrates a self-belief which will stand up to condemnation. He renders his critics’ statements trivial. His attitude is simple: retaliate, ignore or diminish. Mourinho called himself the special one, so Klopp became the normal one. Arsene Wenger’s ball passing was deemed an orchestra, so Klopp reinvented himself as heavy metal. He is loyal, prizes collective positivity, team-spirit and praise. He is outspoken, honest and not afraid to stand up for what he believes is right. He is ready to take on critics, bullies, whiners and intimidators. Just look at the quotation below, when he refused to answer a question from a journalist who represented so many negative values to his team and to the Liverpool culture itself . The way he dismisses their perspective is perfect. He may build up our team and win trophies, but probably not this year. He may be sacked one of these days after we lose or draw one game too many. Who knows? But his integrity and self-belief and his determination to stand up against needless negativity is a breath of fresh air. It may even be enough to blow some of the critics away. I hope so. We don’t tolerate bullying. Or do we?